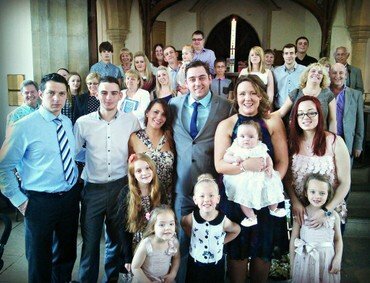 Christenings are FREE we make no charge to families, but we do normally invite people to leave a donation after the service if they wish. 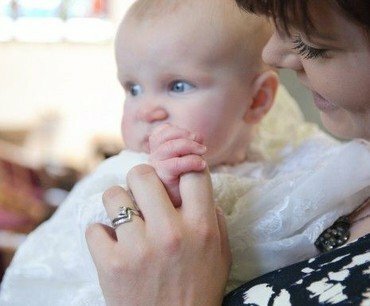 We sometimes use the words 'baptism' and 'christening' interchangeably – a baby or young child is 'baptised' in a 'christening service'. This service is a celebration of God’s love, a mark of belonging to God’s family and a commitment to going together on the journey of faith. 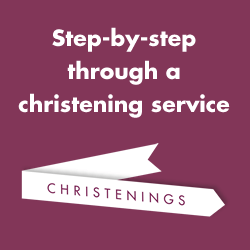 We are delighted to invite babies and children from any of our parishes, or from further afield if there is a connection with one of our Team parishes, for a Christening service. 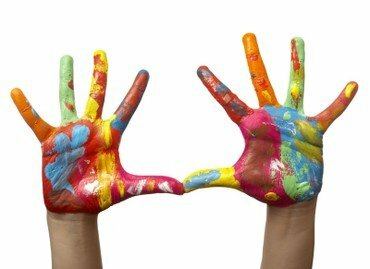 Just get in touch with us if you would like to make arrangements for a christening. 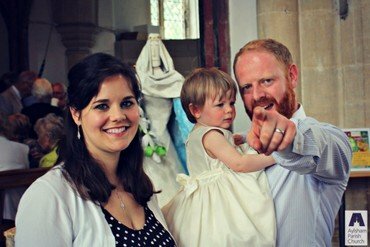 For more details, see the dedicated Church of England Website for Christenings. 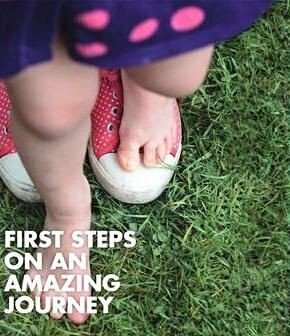 Where someone was not baptised/christened as a baby, but comes to Christian faith as an adult, baptism can be arranged, usually in the context of a Confirmation Service. The best place to start is to arrange to speak with the vicar. Many people who join the church wish to express their commitment to God by reaffirming for themselves the promises made for them at their baptism by their parents and godparents at a confirmation service. 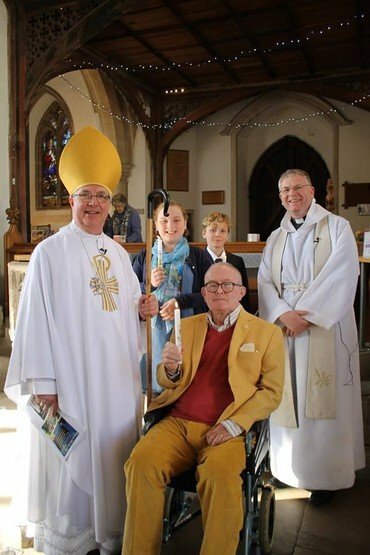 The vicar will lead a few sessions to prepare you for this, but the service is always led by a Bishop who will normally use the opportunity to talk to the candidates about the responsibilities of adult Christian life and pray for them. He often addresses the congregation, too, and encourages them to support the candidates in the new step each is taking. Those being confirmed will then make their public profession of faith. Again, the best place to start is to arrange to speak with the vicar. For more details see the Church of England website.